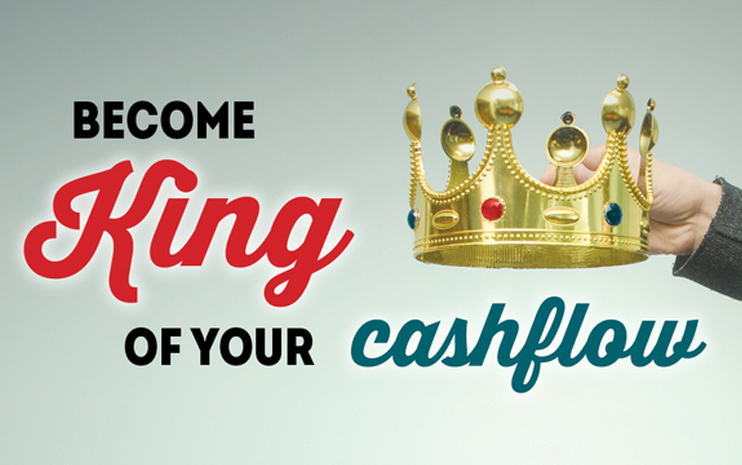 Looking for patterns is one of the first steps to identifying the real cause of your cash flow issues. For example, your business revenue might be seasonal to some extent. Your clients and customers’ purchasing decisions (and ability to pay) could be affected by factors like the end or start of financial year, Christmas and public holidays – even the extreme weather that comes with the seasons. It shouldn’t take years to identify patterns, either; with our help and external data, you can spot statistically significant lulls in cash flow within months. Make sure you also note when tax payments are due.